As awesome as Thanksgiving is — a holiday essentially devoted to eating — the night can come with some rough repercussions: indigestion, food comas, hangovers. All of those things though, beat getting sick from a foodborne illness. That’s why this week the USDA has released its list of “Five Tips for a Food Safe Thanksgiving.” It’s not that the government agency is questioning your grandmother’s cooking; it’s just that… do you really know where Nanna’s hands have been? So what are the five things you can do to assure the only thing that’ll make you sick this year is listening to your father and your aunt argue over the election? Tip 1: Don't Wash That Turkey. Apparently, 68 percent of households go through the trouble of washing their whole turkeys before cooking it. The USDA says this can actually spread bacteria around. Simply cooking your turkey properly should do the job of killing everything on the bird, no washing necessary. The USDA considers these the “three safe ways” to defrost a turkey because they defrost at a “consistent, safe temperature.” So much for your plan to defrost your turkey by tossing it in the trunk during your pre-Thanksgiving road trip to Puerto Peñasco. Tip 4: Don't store food outside, even if it's cold. Not only are outdoor temperatures very inconsistent depending on factors like sunlight, the USDA also points out that food left in the wild can turn into Thanksgiving dinner for “animals, both wild and domesticated.” Keep your pic-a-nic baskets indoors, guys. 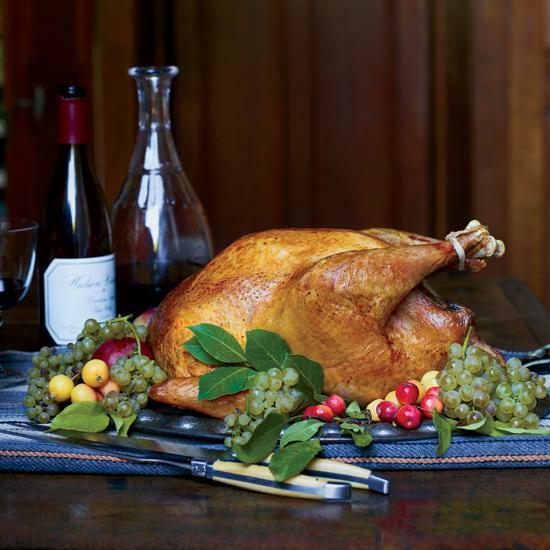 If you want your turkey to last longer, put the leftovers in the freezer – ideally within two hours of cooking. Otherwise, if your grandmother offers you a leftover turkey and stuffing sandwich from the fridge come December, let her know you’d like to live to see 2017. The USDA would also like you to know “if you have questions about your Thanksgiving dinner, you can call the USDA Meat and Poultry Hotline at 1-888-MPHotline (1-888-674-6854) to talk to a food safety expert” – including up to 2pm on Thanksgiving Day. After that, I guess your health is in Siri’s hands.